Welcome to the Shire of Heronter, the Western-most Western New York chapter of the Kingdom of AEthelmearc in the The Society for Creative Anachronism, Inc., Inc., a non-profit, educational organization that re-creates the Middle Ages. The Shire of Heronter is comprised of Cattaraugus County and Chautauqua County in New York State and Warren County and McKean County in Pennsylvania. Get Involved with the Shire of Heronter! Develop your own medieval persona through the recreation of the ages with the Shire of Heronter. 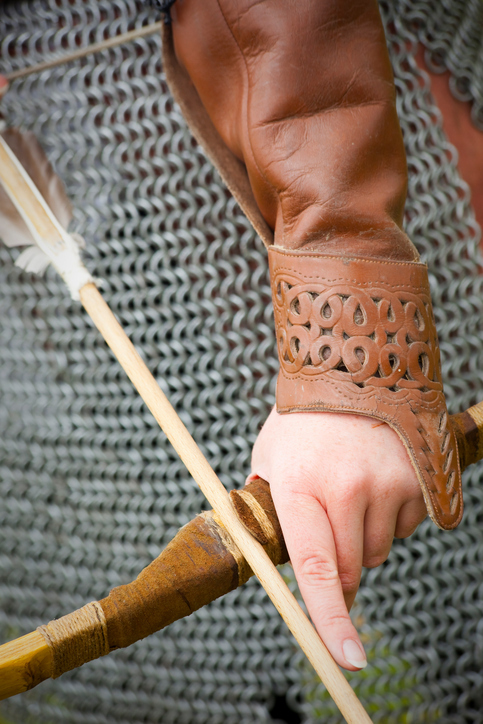 With Heavy weapons, fencing, and archery, there are a plethora of martial activities available to those of all skill levels. The shire of Heronter holds weekly practices for those with more active interests. 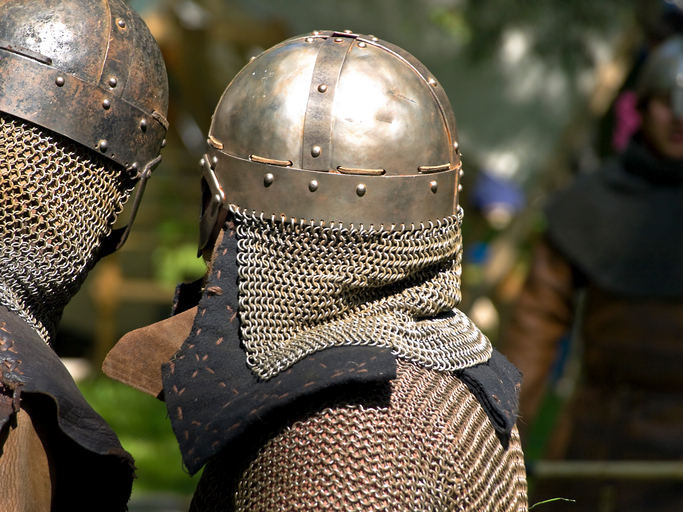 The SCA encourages individuals to recreate the middle ages and cultivate your own unique experiences. Begin cultivating your own experience through the Arts and Sciences. Learn how to make scrolls, cook historical meals, or pursue your own interests with the Shire of Heronter. The Shire of Heronter is hosting the Coronation of Her Royal Highness, Anna Leigh to the Throne of Æthelmearc! And yet a Double Celebration, as it our 25th Harvest Raid.